Today is a great day for marketing! 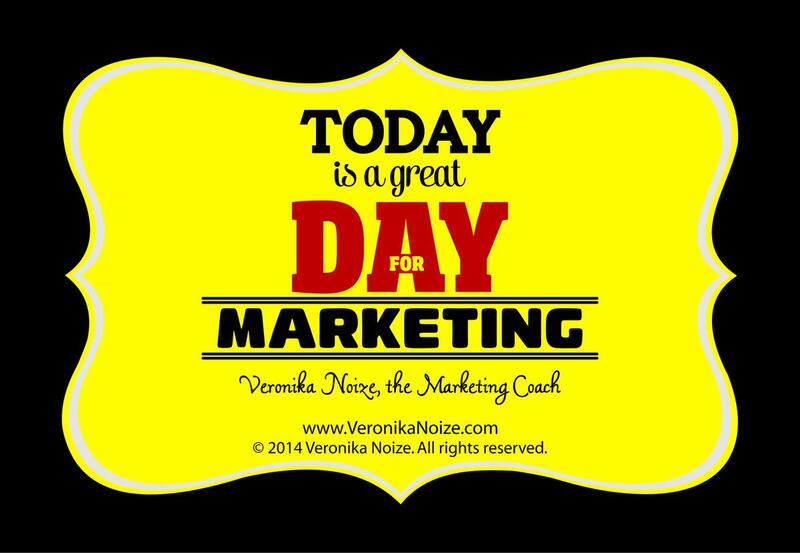 Today is a great day for marketing your business! © 2014 Veronika Noize. All rights reserved.